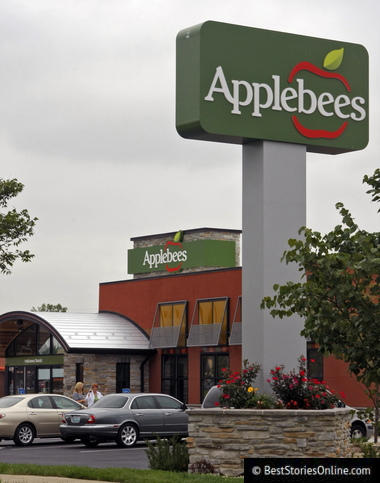 Managers at Applebee’s on Sunrise Boulevard were forced to CALL POLICE last night after an UNRULY customer allegedly threatened to BURN DOWN the restaurant when denied a refund for a meal he ate TWO DAYS EARLIER. Chad Bonndersman, 30, entered the restaurant yesterday evening COMPLAINING about his Applebee’s experience that previous Saturday. Specifically, according to POLICE, he did not enjoy his meal and he didn’t appreciate the way he was treated by staff. Managers told Bonndersman that he cannot be reimbursed for a meal that was eaten DAYS before, which, police said, ENRAGED him. 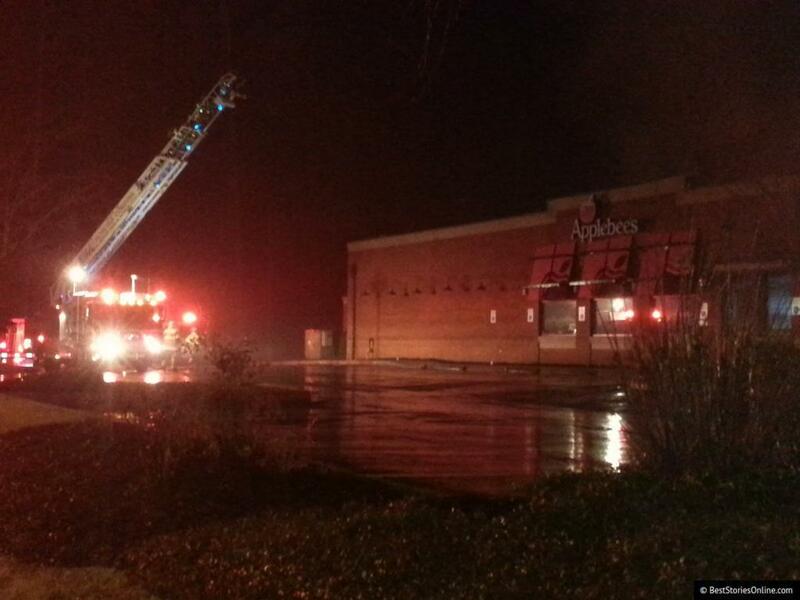 Bonndersman allegedly responded with “several disturbing comments” (ok Chad) that included threatening to BURN the restaurant DOWN. Shortly afterward, employees claims to have seen Bonndersman squirting lighter fluid on the side of the building and wielding a box of matches. The managers called the police as he left the area and headed toward Miami Beach. After he was located, police ARRESTED him for two counts of attempted arson. He was released on a summons. 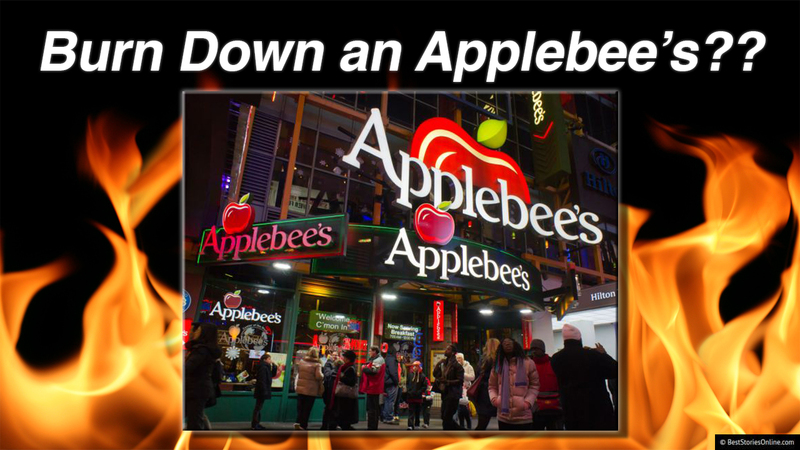 Bonndersman told sources close to him that he was under the impression that it was completely legal—encouraged even—to burn down an Applebee's. When pressed for details as to how he came to this conclusion, he replied, "I saw it on the Internet." Stay safe out there, folks!